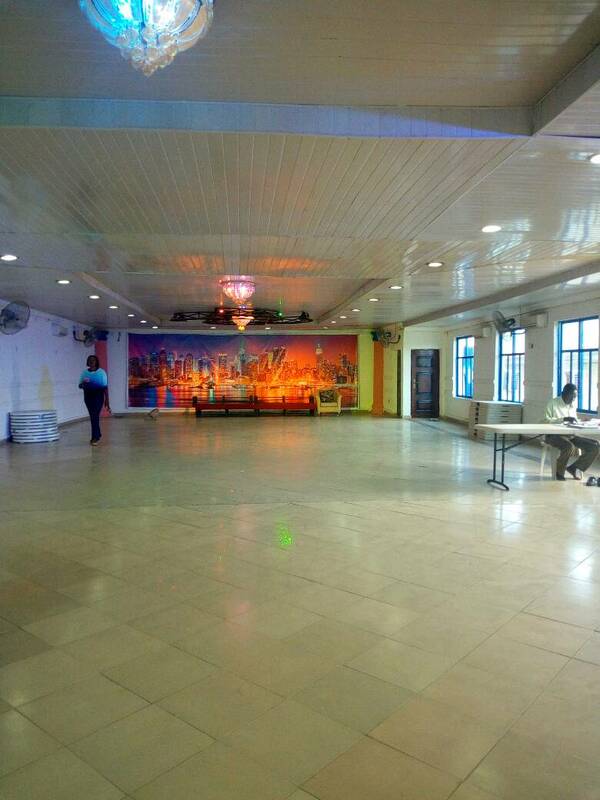 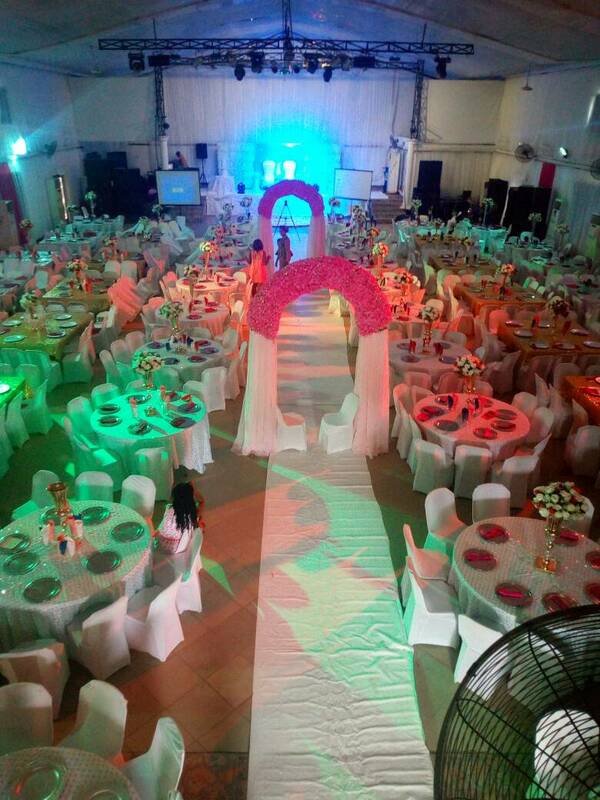 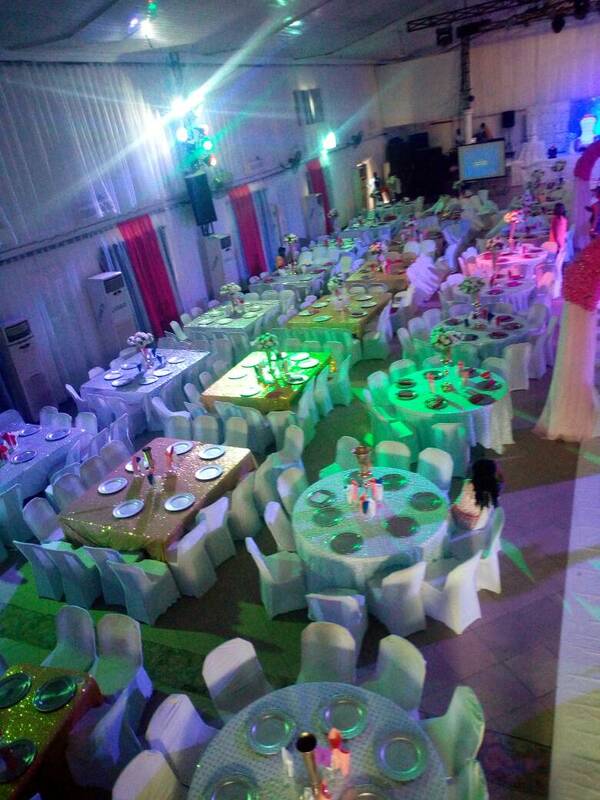 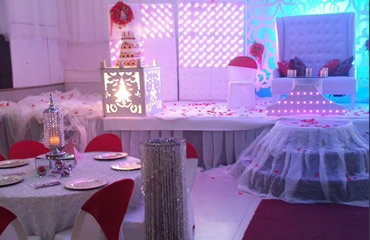 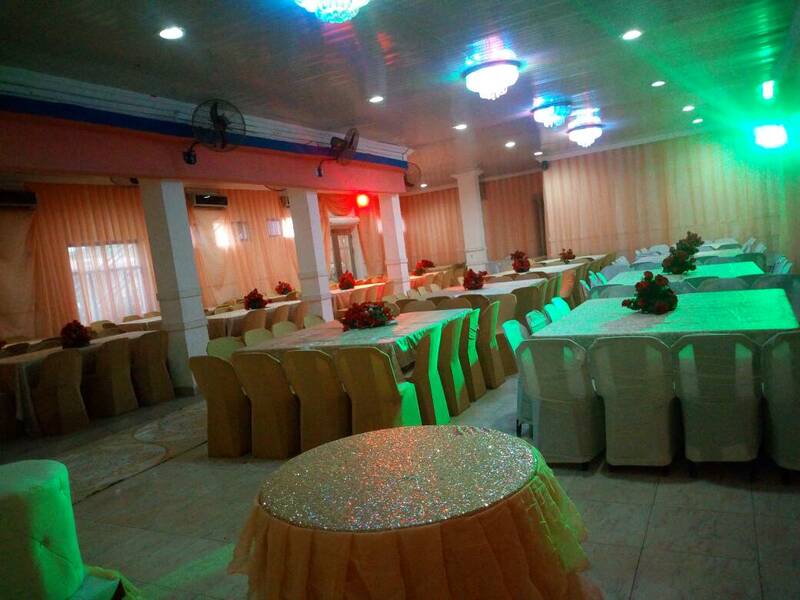 Five beautiful, clean and fully air conditioned hall, located in a serene environment of Lagos city, packed with all the facilities such as musical instruments, hall lightings, smoke machine, banquet tables and chairs, changing room, car park, cooling trucks, accommodation etc and services to make your event a memorable one. 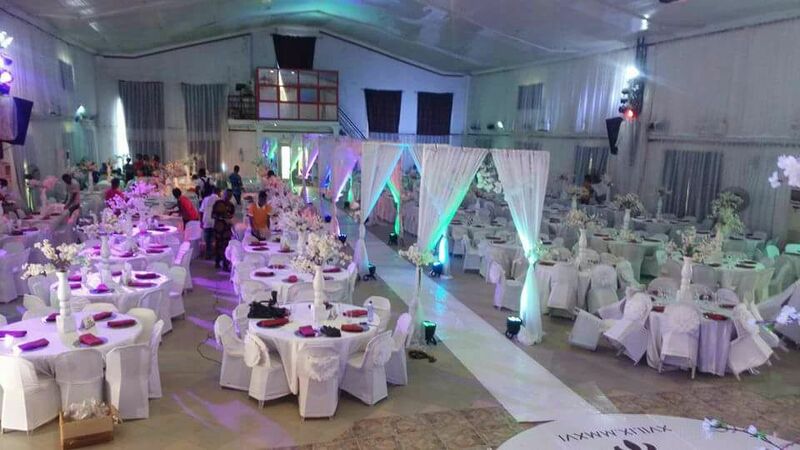 our services are awesome because you are our priority. 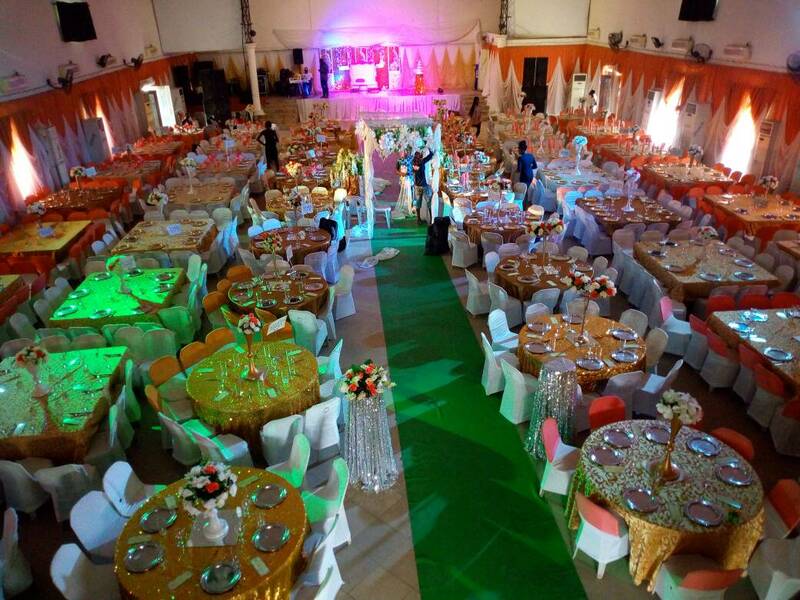 using our events place will give you the experience of a lifetime.